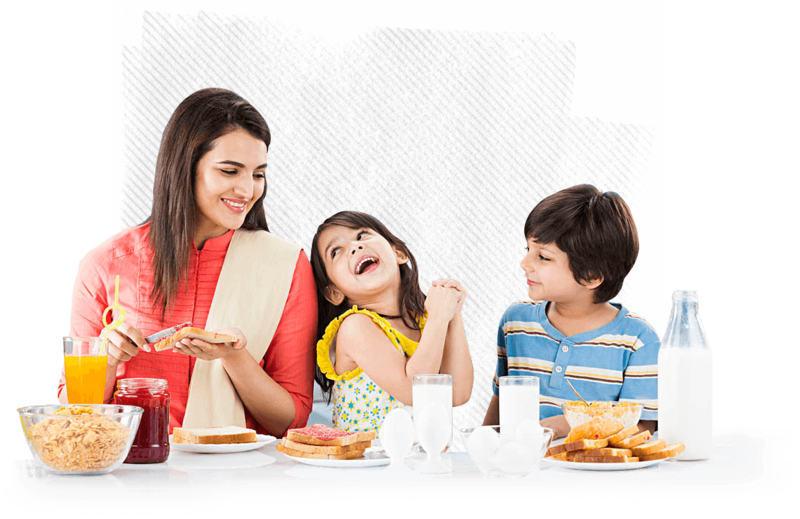 We are an integrated milk and dairy products company in India, catering to institutional as well as retail customers. For the past 15 years, we have established ourselves as one of the most trusted dairy brands in its category. With the state-of-the-art plant, cutting edge technology and stringent quality standards, our products deliver unmatched quality. We touch every moment of consumer's life with Health, Taste, Joy and Belief. We partake in all the material and emotional aspects of our consumer's life. We believe in sharing and growing with every business we are associated with, keeping our values of integrity and innovation at the fore.